Here at Kliewer’s Auction Service our motto is simple “HONESTY.” We strive to meet all the needs of our customers with simple honesty. We believe that by treating the customers merchandise as our own that we can offer the best possible auction results. Our trained staff will help plan your auction, select the right date, time and location. We will also help you set up before sale day. So if you are planning an auction, whether it be Farm, Household, Antique or Charity auction, please contact us either by phone, letter or e-mail and we would be glad to help. Click here to meet our staff. 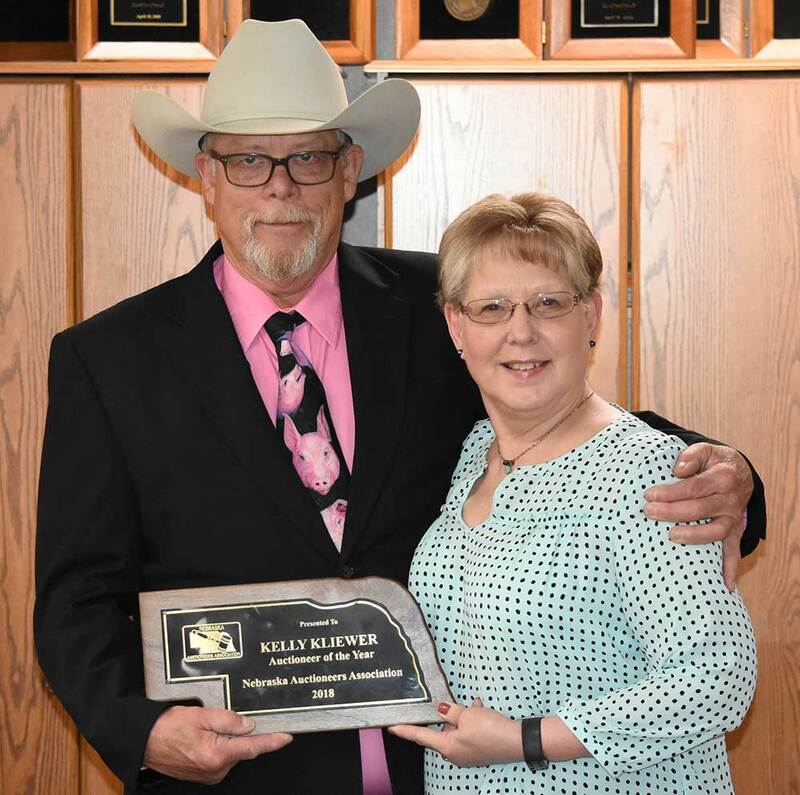 Kelly Kliewer is the 2018 Auctioneer of the Year for the Nebraska Auctioneers Association! Congratulations Kelly! 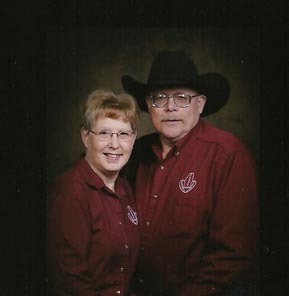 We are now auction consultants for Thomas Realty and Auction, Aurora, NE. If you have real estate questions please call Carol Thomas at (402) 694-6976.